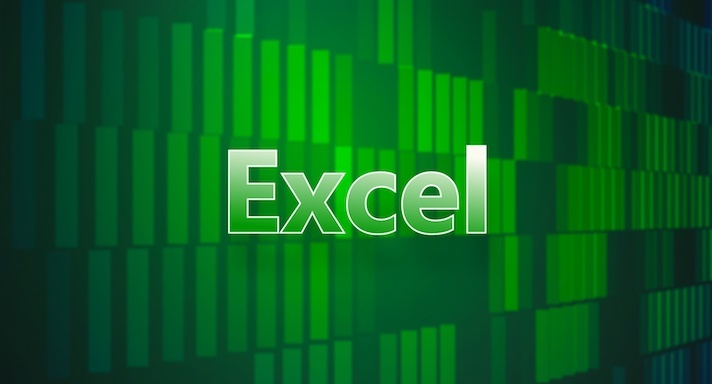 Microsoft Excel is an all-purpose software application for creating and sharing information through spread sheets. 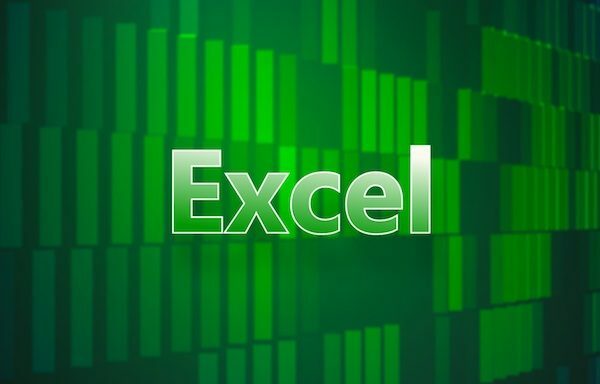 With a robust set of functions to automatically perform complex calculations, features to rapidly convert data into charts and graphs, and tools to securely share business information with to others, it is the most widely-used spread sheet application worldwide. Our facilitators have extensive real-world experience to help you rapidly master the fundamentals of Excel, regardless of which version you are using.